* 2. 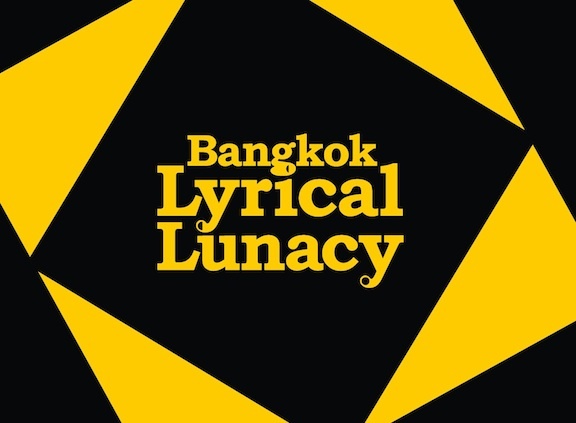 Is this your first time performing at BkkLyLu? * 3. What will you be performing? * 4. How did you first find out about this event?